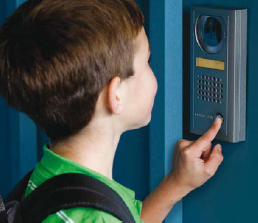 Buzzer Systems are used in the Locksmith Industry to gain access to a locked door by either using a Keypad Entry System or a person on the inside of the facility can push a button to let someone in. 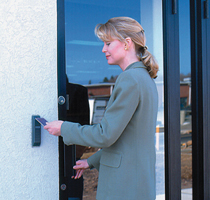 Buzzer Systems can be installed on almost any type of door. Buzzer Systems can range in cost depending on want is needed. 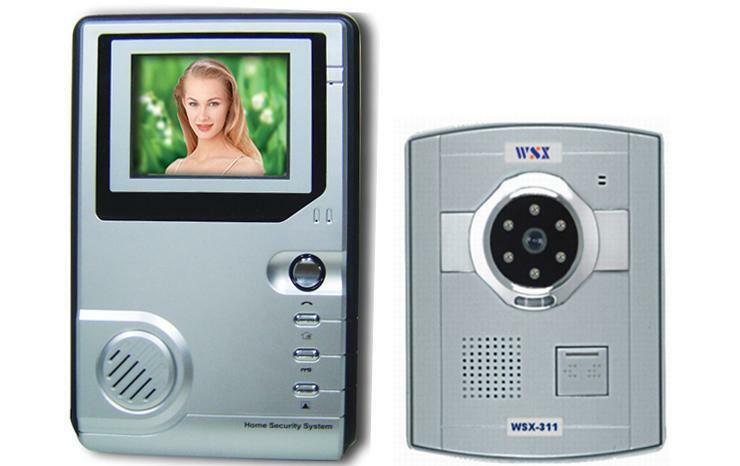 We are installing more and more of these systems due to crime. Please call us for a free quote and have us give your company other suggestions.